Search engine optimization will help start-up a company to reach the right target market and increase product sales. Read more about it here. The rising trend of entrepreneurship leads people’s curiosity to start their own business. Almost everyday a new brand opens. It’s getting easier everyday for people to build their own company website. But how you can actually attract customers to come to your page? You are not alone and SEO is a smart technique to help solve your problem. Looking for Oklahoma SEO company is the best way to approach and apply this proven strategy. It will help your business to appear on the top of the search engine results. You can grow your customer base organically and efficiently. These are some reasons why SEO is an important aspect to grow your start up company. As a new brand, you need people to discover your brand organically. It is one of the basic marketing techniques you need to adapt. SEO is a practical way to ensure long term and direct impact on your brand. You can introduce your brand and inform what you intend to offer to the customers. If you are not using SEO startegy, your website will get lost in thousands of other similar business that offer the same thing as your brand. You want people to remember your name and your products so everytime they want to look for it they go straight to your website and SEO helps achieve this quite effectively. Choosing your target market is very crucial. Determining whom you want to market will help you focus and promote to the specific audience rather than being busy trying to impress everyone in the market. You can start by listing down every detail that fit your product profile. 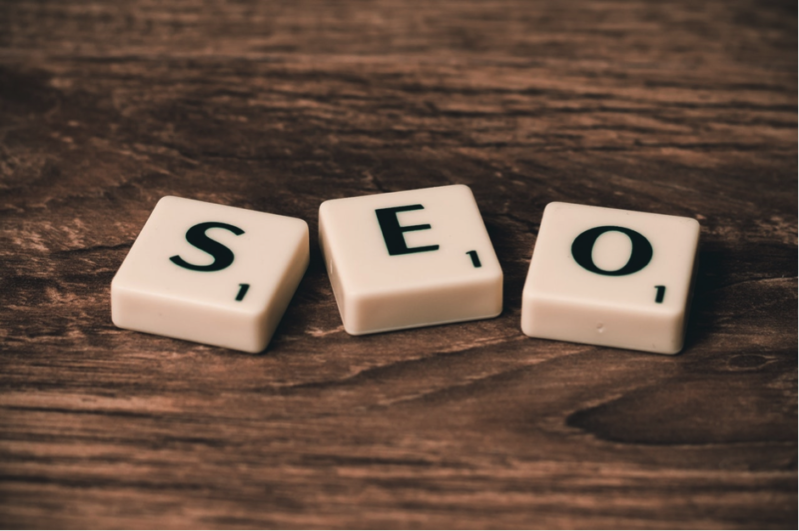 This method is one of the basic ways to create an effective SEO strategy. You can invite potential customers rather than spending money advertising on the wrong target market. Do not do it blindly and be more meticulous with your target leads. Business competition is getting tougher day by day. You are not only competing with other small companies but also with other giant corporations. Do not lose your confidence and start believing in your business. You are not starting your business just to stay for one or two years right? You want to grow bigger and stronger. SEO will make your process more efficient. When you can attract potential customers to your website, you hook them up with your best deals and services. You are done with brand awareness and target audience? It is time to boost your sales! SEO strategies will create an effective yet attractive website. Choose a clean and eye-pleasing website design so your website visitors will enjoy their time exploring every page that’s on your site. Make sure that your website has a helpful customer service that can assist your customer anytime they need help. All around amazing service, great products, and optimum SEO will definitely help you to increase sales. It is time to start looking for Oklahoma SEO company to implement the best internet marketing strategy.